Renowned for their “World Famous” Grits a Ya-Ya, awesome seafood, spectacular views from the back porch, and more importantly, winner of the inaugural Burger Tour back in 2009. The Fish House is a heavy hitter of restaurants and a favorite of many in the Pensacola area. member has commented on wishing it was the same as that burger we remembered. amount to cover the burger nicely. days to some extent. 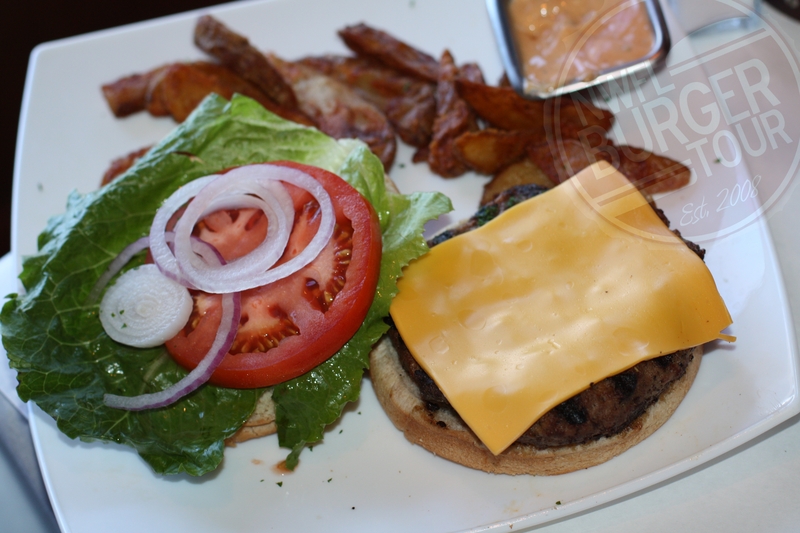 The burger isn’t as thick as some would like it to be, albeit grilled to perfection. Ya-ya, and breathtaking views from the deck. Then check in next week as the Pensacola Burger Tour Rolls on in the first ever Playoff round.